20111218 + Up all to church. Home ate lunch, Sam and Lena over. D&I to home depot, home and swapped out hall and stair lighting. 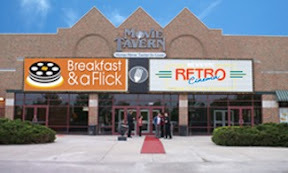 Watched TV then to Movie Tavern for dinner and movie. Home packed, boys to bed.